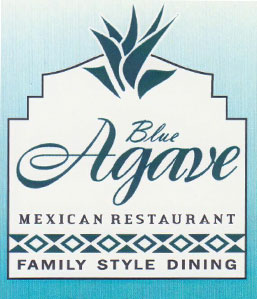 Online ordering menu for Blue Agave Mexican Restaurant. As you enter Blue Agave your senses will be awakened with the aromas and feel of the authentic, tantalizing culture and traditions of Mexico. You will enjoy our sincere service as if you were in our own home, "Tu Casa". Our hopes are that we will create for you, your family and friends a place that you can count on for the true freshness and authentic flavors of Mexico. ¡Bienvenidos a Su Casa!